It sounds counterintuitive, but eating fat can actually lead to losing weight! These fat bombs melt in your mouth and make you wonder how something so indulgent could possibly be good for you. 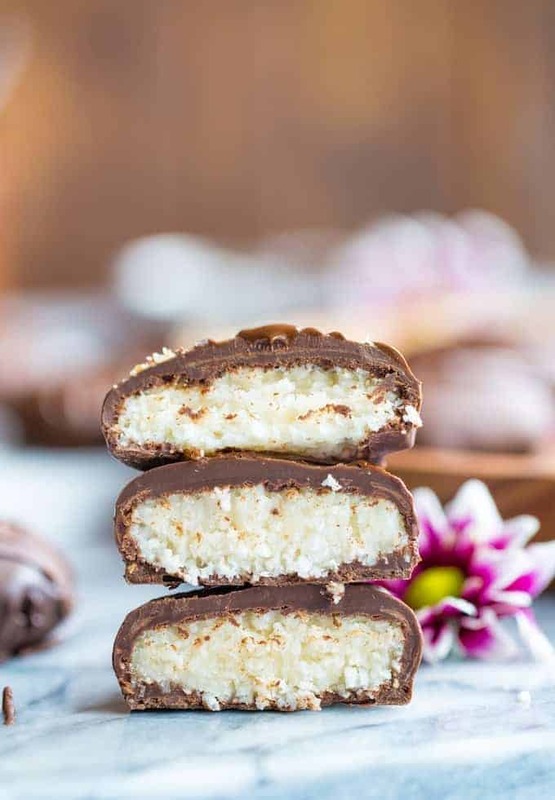 You only need five ingredients for these tasty coconut peppermint patties, none of which are sugar, gluten, or animal-based. 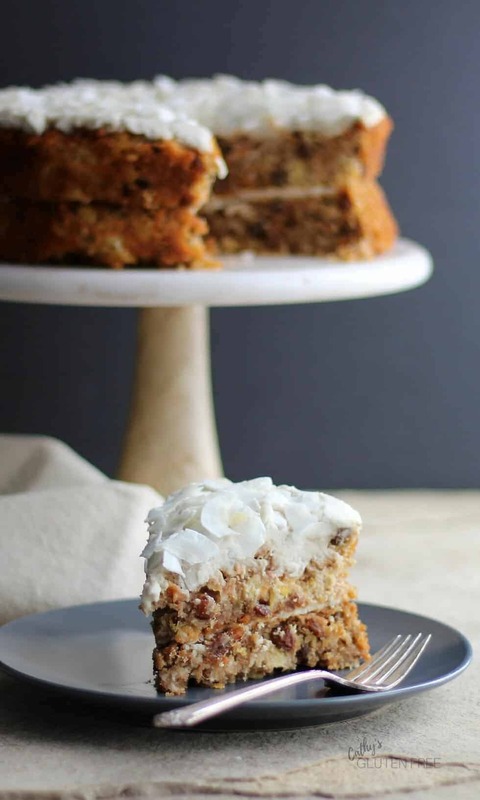 When you think carrot cake, you think indulgence. But that doesn’t have to be the case – this version uses honey and pineapple instead of white sugar. Bonus points for being gluten-free! This 2-ingredient date sauce is a great alternative to maple syrup, and can be used on granola, pancakes, and even in homemade sauces and dressings! 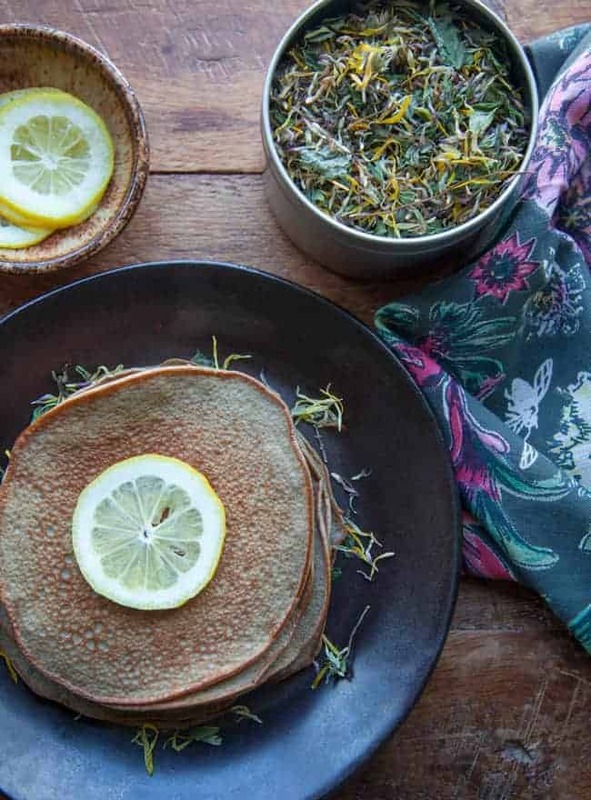 A small banana, kefir, and coconut milk have enough natural sugars to make these pancakes sweet without having to pour on syrup and toppings. 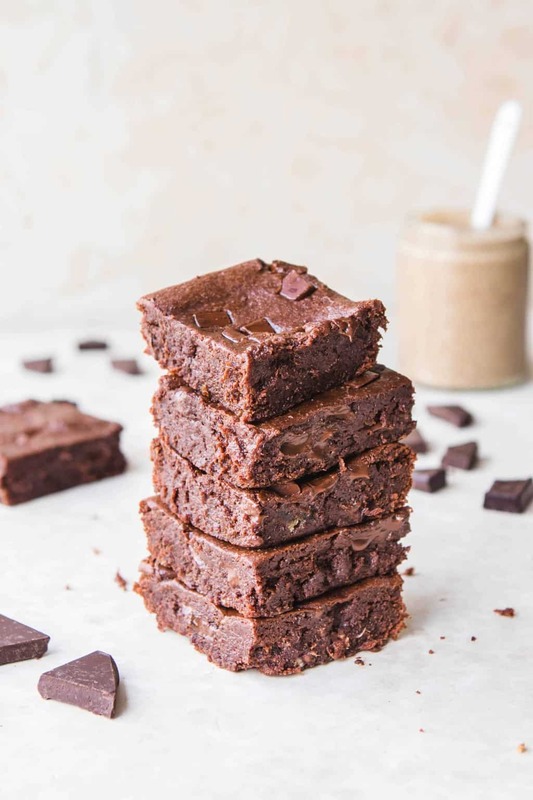 With a gooey center and a crunchy crust, these brownies taste decadent, but they’re actually on the healthy side! 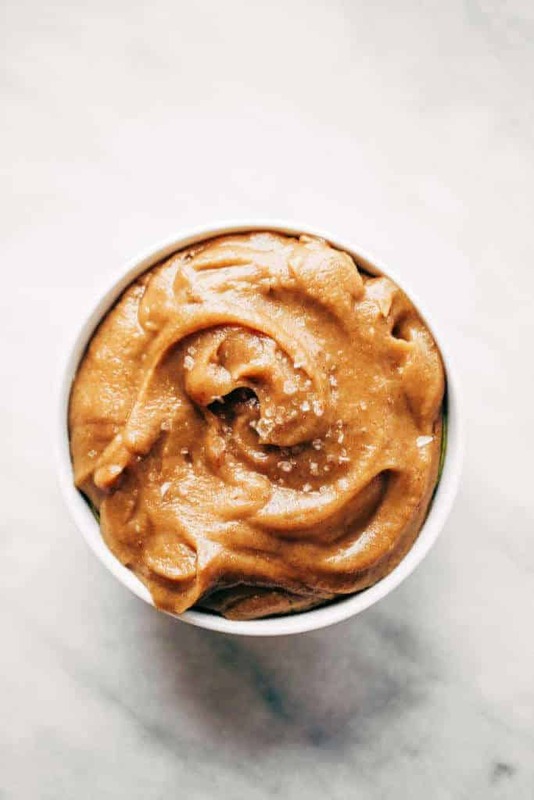 Key ingredients include almond butter, Medjool dates, and cacao powder. Quitting sugar may put you in an afternoon slump, especially when you’re used to reenergizing with sweets. 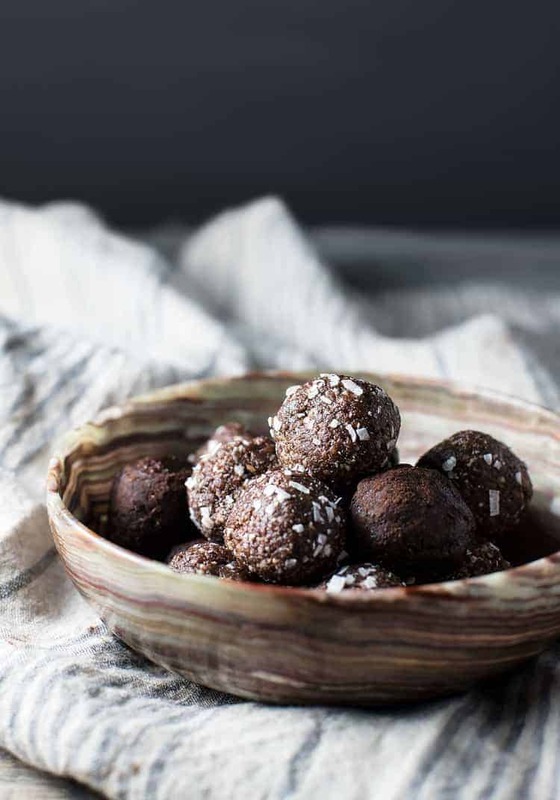 These mocha almond bites are a great alternative, made with nuts, cacao and dates. This pudding is the type that makes you feel proud to be eating, rather than guilty! 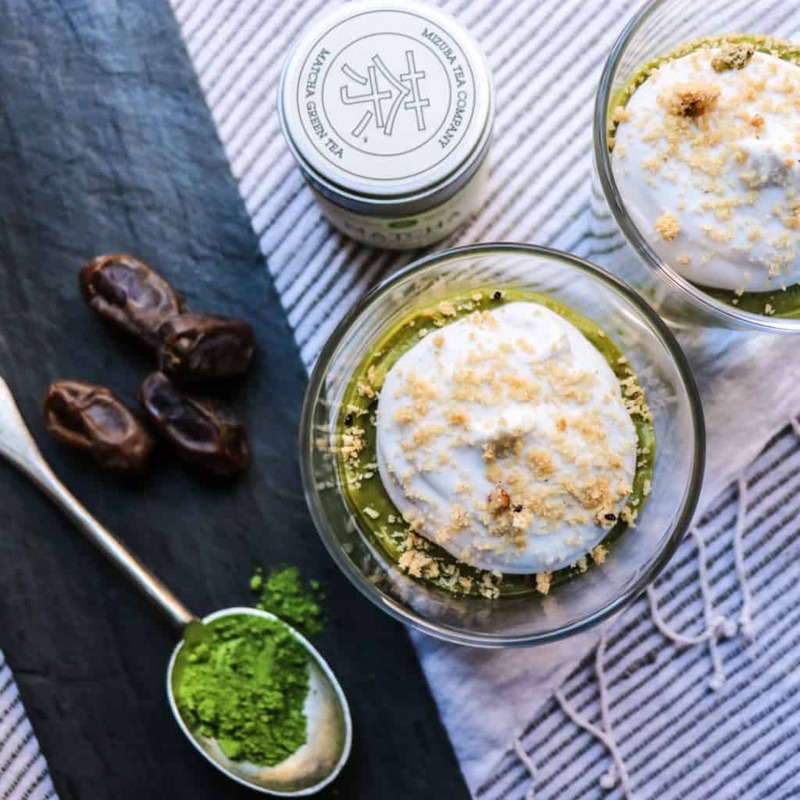 It’s made with avocado and matcha and naturally sweetened by bananas and dates. 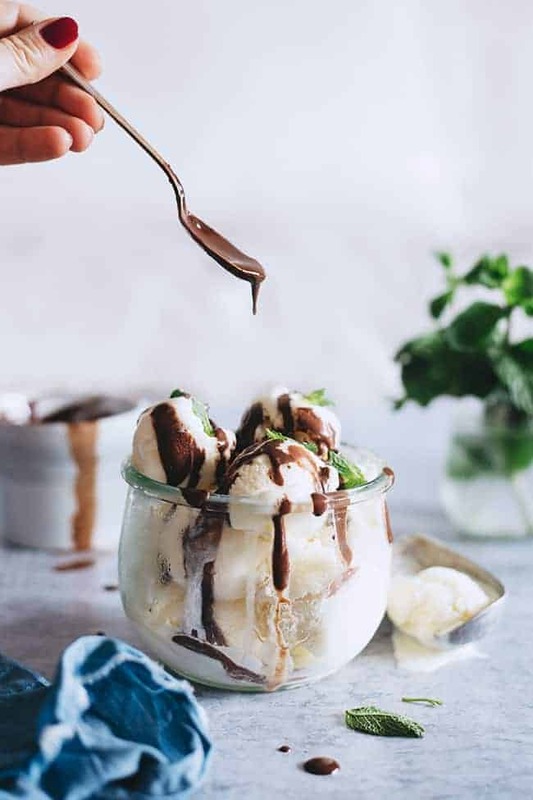 Ice cream is normally loaded with sugar – not to mention dairy, artificial flavors and coloring. This banana-based version is naturally sweet, vegan, and complemented with dark chocolate sauce.